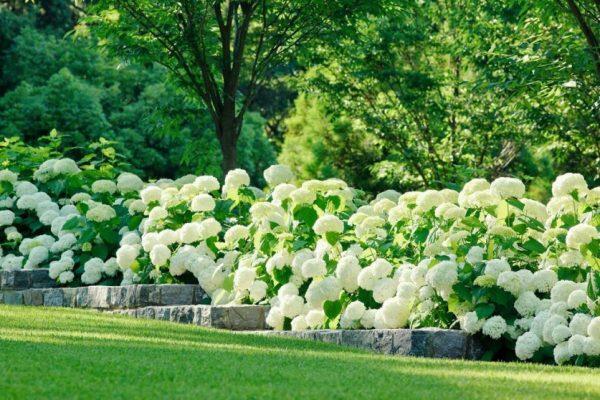 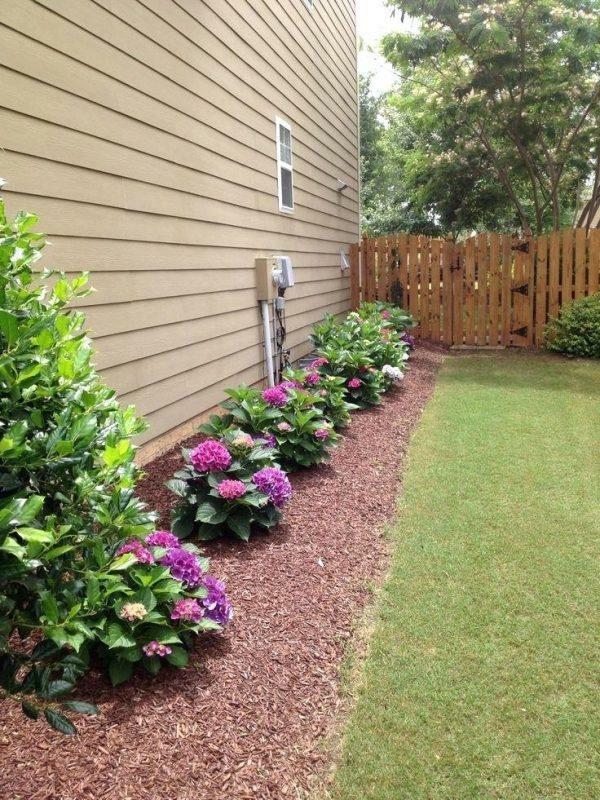 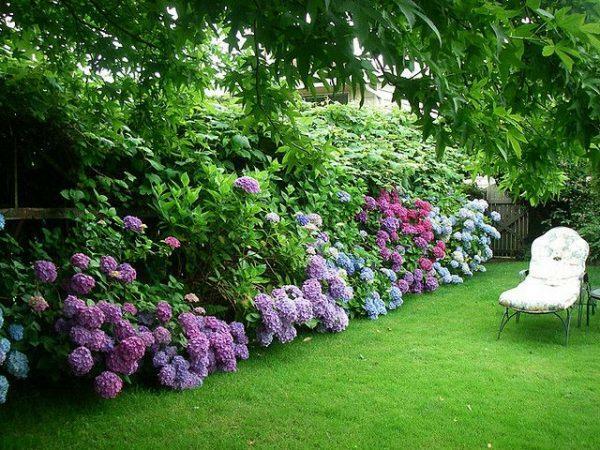 Hydrangea originates from China and Japan, where it is very popular. 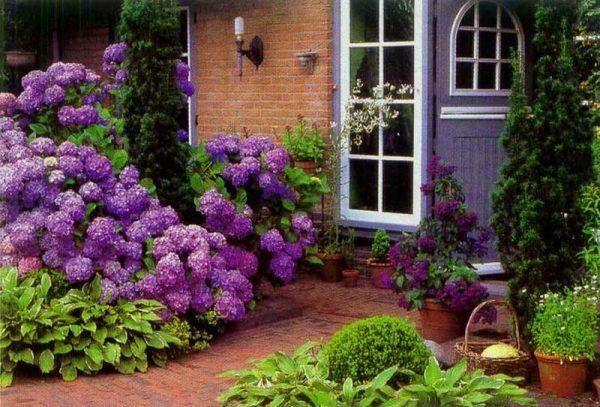 It can be grown in the garden, or in the pots on the terrace, but it should not be exposed to strong sunlight. 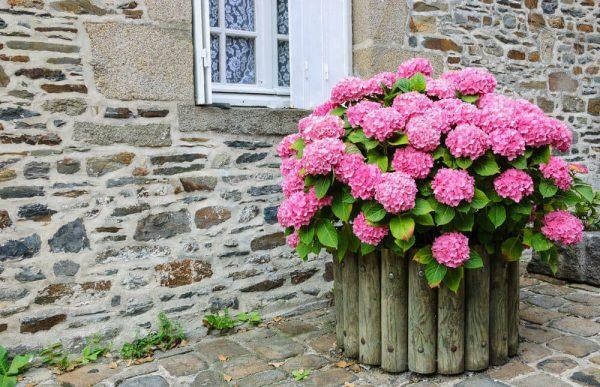 This plant should be often wet with water and twice a week add manure. 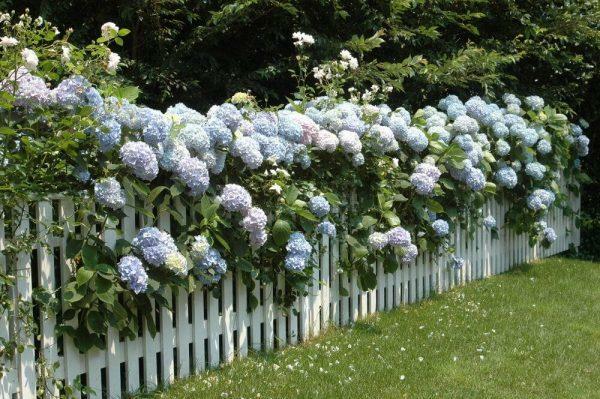 This way will bloom for a long time with large, beautiful blossoms of almost white color to red or blue blossoms. 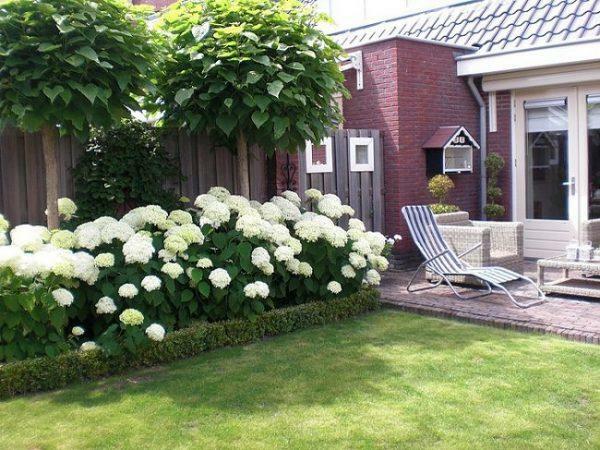 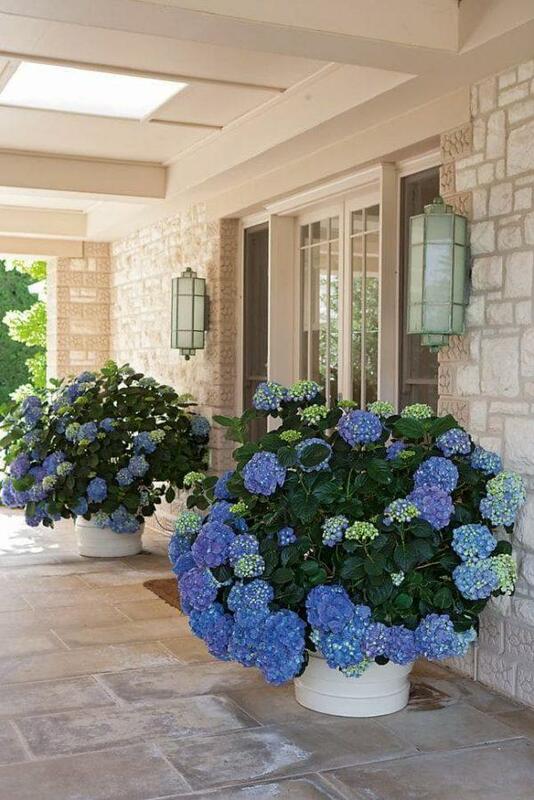 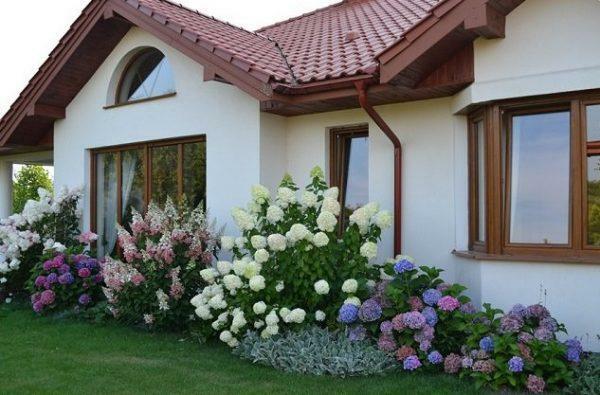 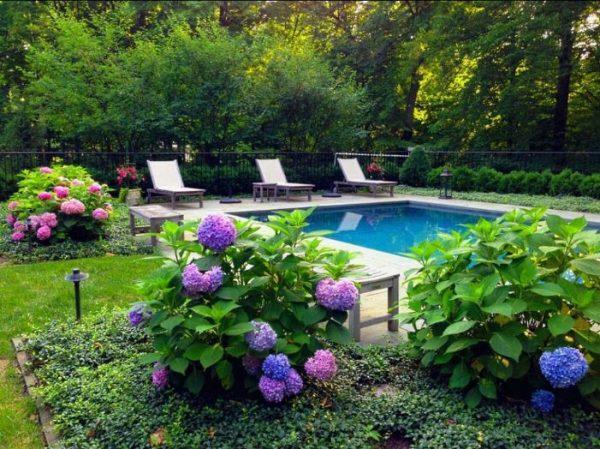 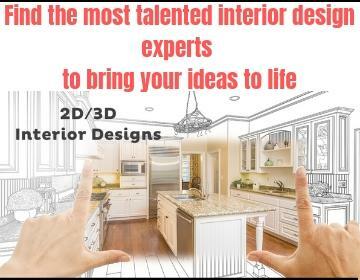 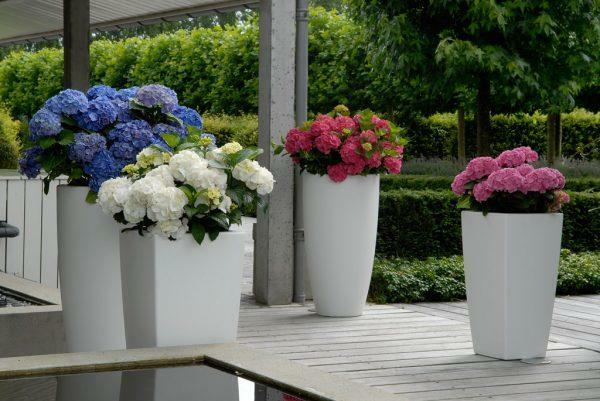 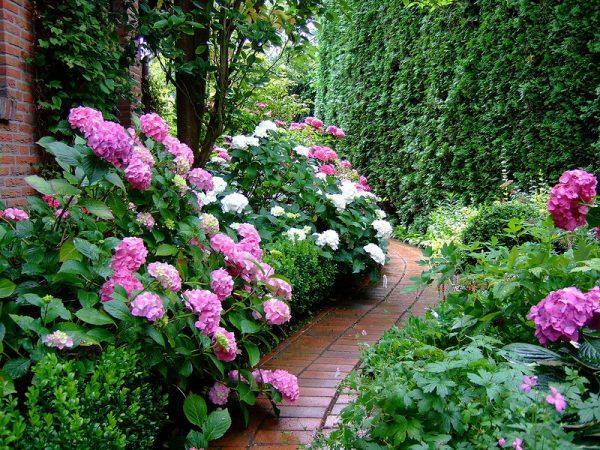 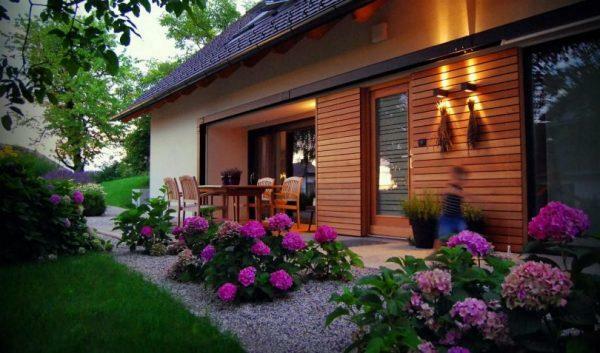 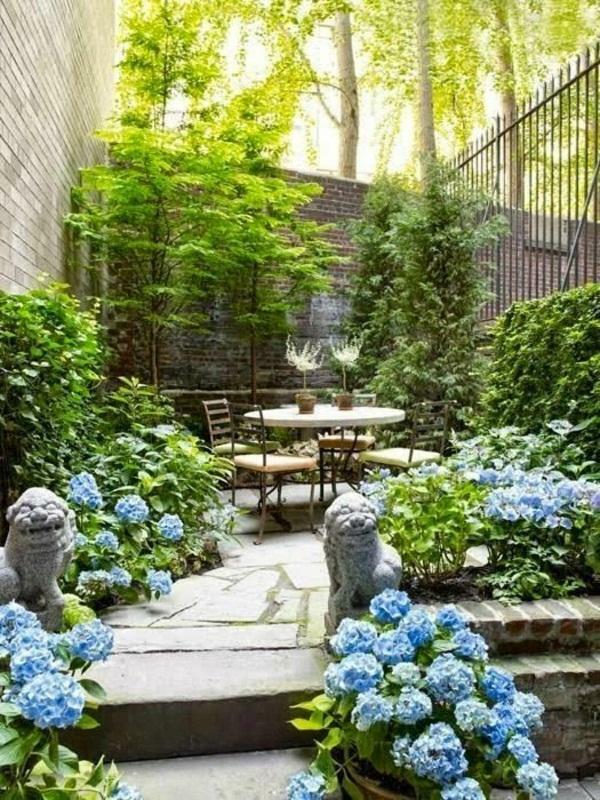 If you are decided for a Hydrangea, take a look the beautiful ideas how it can beautify the space.